Hey Coffeeholics! 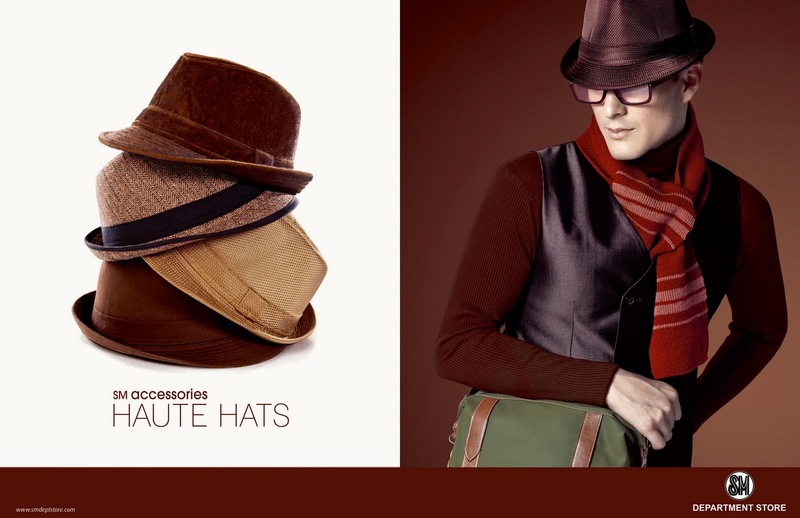 Check out the new items SM ACCESSORIES has in store for us this Holiday Season. 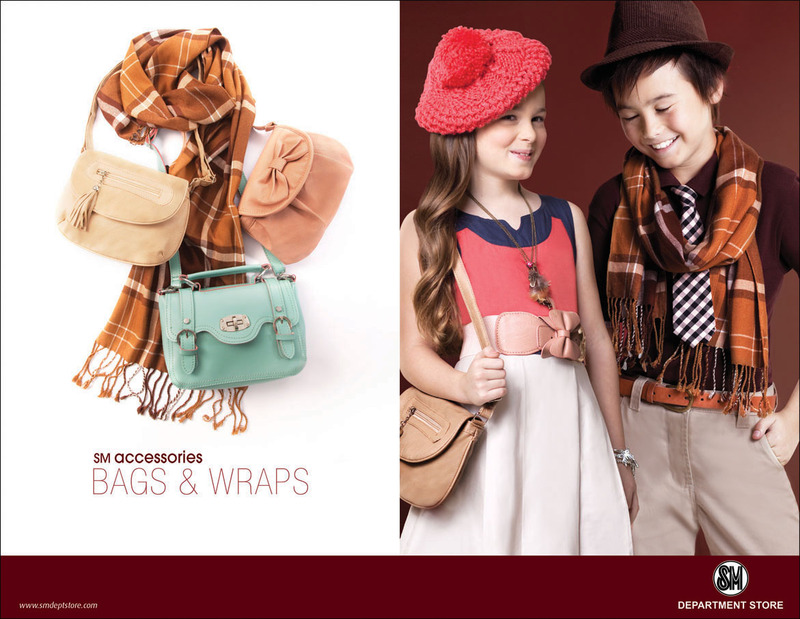 Drop by SM Department Store and take a look at their new bags & wraps, haute hats, and lovely clutches for ladies. 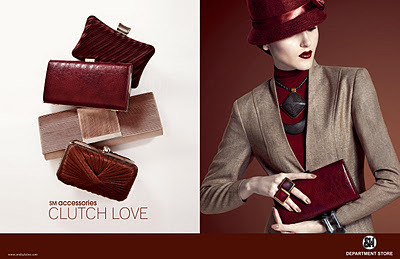 Hmmm, looks like its a Burgundy Christmas for SM Accessories. Wanna know more? Kindly drop by SM ACCESSORIES FACEBOOK Fanpage to be informed on the latest news, promos, and updates by SM Accessories especially for this Holiday Collection. I can sniff Christmas in the air! So better save up and scout around at SM Accessories for Christmas Gift Ideas. Have an awesome weekend guys!